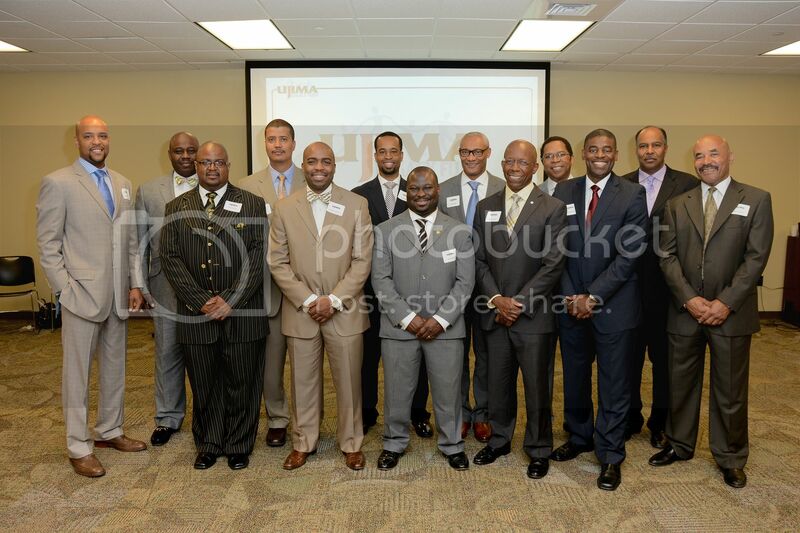 Members of the Ujima Legacy Fund at their event in 2013. Reggie Gordon’s TEDxRVA talk opens with his experience attending the Million Man March in 1995 – a historic gathering held in Washington, DC that brought thousands of black men from all over the world to promote unity, and family and community values. It was this experience that led Reggie to stop practicing law to become a humanitarian. Watch Reggie’s TEDx talk, “The Resurgence of African American Male Philanthropists” here. The men of Ujima would love to be a resource for black men in other cities who would like to use their model to create a giving circle. Learn more about their fund housed at the Richmond Community Foundation here.